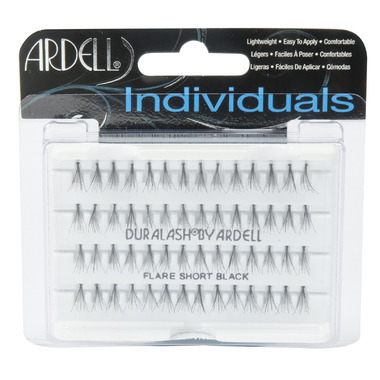 Get the closet thing known to natural lashes with this Ardell DuraLash Knot false lashes. These exclusive individual lash clusters are Knot Free, permanently curled, waterproof, weightless and easy-to-apply. You can wear them up to 6 weeks at a time. I need more practise at applying these lashes, but they're a great product!